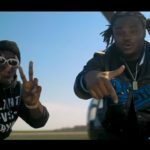 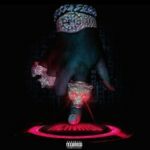 New Music: Tee Grizzley Ft. Lil Yachty “2 Vaults”. 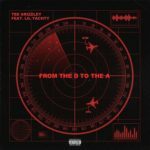 New Music: Tee Grizzley Ft. Lil Yachty “From The D To The A”. 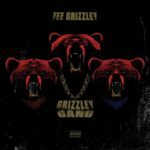 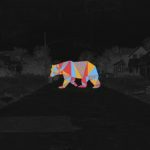 New Music: Tee Grizzley “Grizzley Gang”. 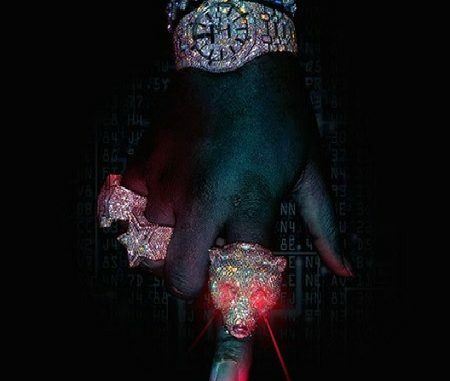 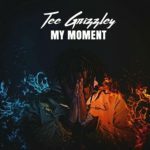 Listen To Tee Grizzley’s “Activated” Album..
Mixtape: Tee Grizzley “My Moment”.